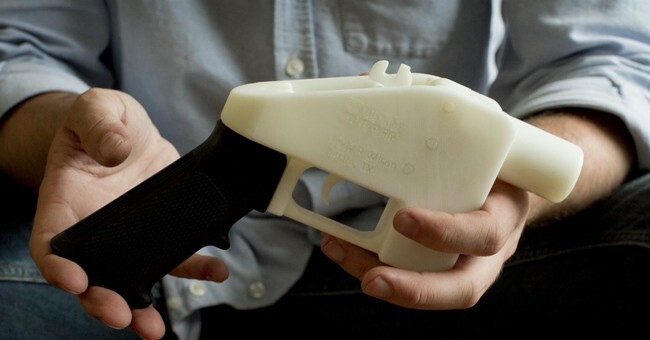 Ever since the Trump administration dropped it’s challenge to Cody Wilson’s decision to post gun files for 3D printers on his website, the anti-gunners have gone freaking nuts. They’re convinced that it will be the end of the republic as we devolve into a war-torn failed state, all because some people can build some gun without saying, “Mother may I?” to the government. Nevermind the fact that people have been building them for years or anything. Anyway, the battle has now landed in court, with several states suing to prevent the distribution of the files by Wilson. Of course, those files are in thousands of computer hard drives already, so Wilson doesn’t have to share them. 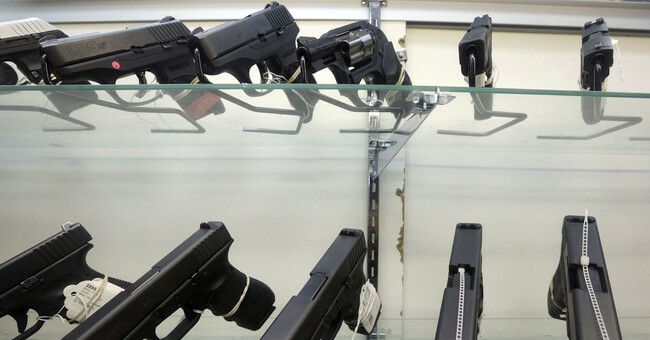 In response, though, gun rights advocates started suing states. Now, they’re suing even more of them. 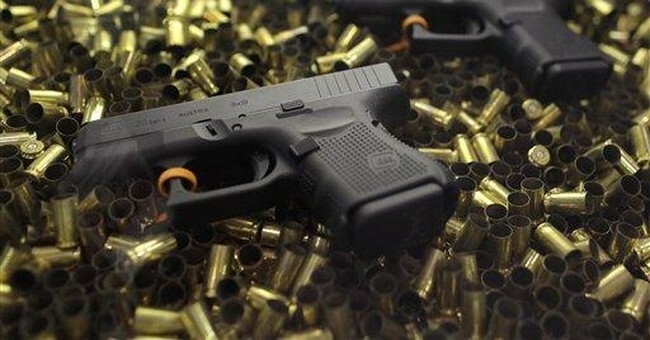 The Second Amendment Foundation, in cooperation with 3D-printed gun pioneer Cody Wilson’s company Defense Distributed, added New York governor Andrew Cuomo, Pennsylvania governor Thomas Wolf, Delaware attorney general Matthew Denn, and Pennsylvania attorney general Josh Shapiro to their suit. They accuse the defendants of “unconstitutional prior restraint” for their efforts to block the publishing of gun files, including those with instructions for printing gun components on 3D-printers, despite the State Department settling with the plaintiffs to allow their publication earlier this summer. The suit accuses the government officials of abridging Wilson’s First Amendment rights, Second Amendment rights, due process rights, and equal protection rights as well as violating the Commerce Clause and attempting to supersede federal laws. Their brief said government officials are specifically targeting Wilson’s company because they don’t like his message. Wilson has repeatedly argued for these files being free on First Amendment grounds, not Second Amendment grounds, which is clever. He’s building upon the long-held notion that code is speech, and what are 3D printer files other than bits of code. Further, he’s not wrong. I have all the files myself. They’re just sitting there. I can’t shoot them. I can’t do anything with them except use them to build a firearm (I really need a 3D printer). At this point, they’re not guns and shouldn’t be treated like firearms. They’re just bits of data. In other words, they’re free speech. Once they’re used to create receivers, then we have actual firearms and the Second Amendment kicks in. These states, by trying to shut down Wilson’s Defense Distributed from sharing the files, are trying to restrain free speech. That argument is far more likely to win in court rather than the Second Amendment grounds, I suspect. I can’t wait to watch this blow up in these states’ faces.